pic. 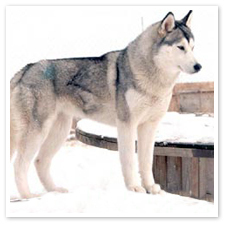 of a husky. . Wallpaper and background images in the Siberian Huskies club. Oh he looks so regal, doesn't he? Simply dashing!